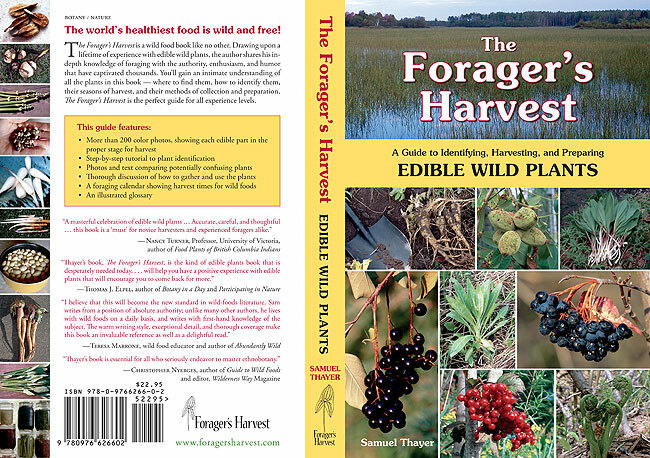 Samuel Thayer’s foraging books Nature’s Garden and The Forager’s Harvest are well loved by foragers, and his upcoming book, Incredible Wild Edibles, promises to be another great resource. 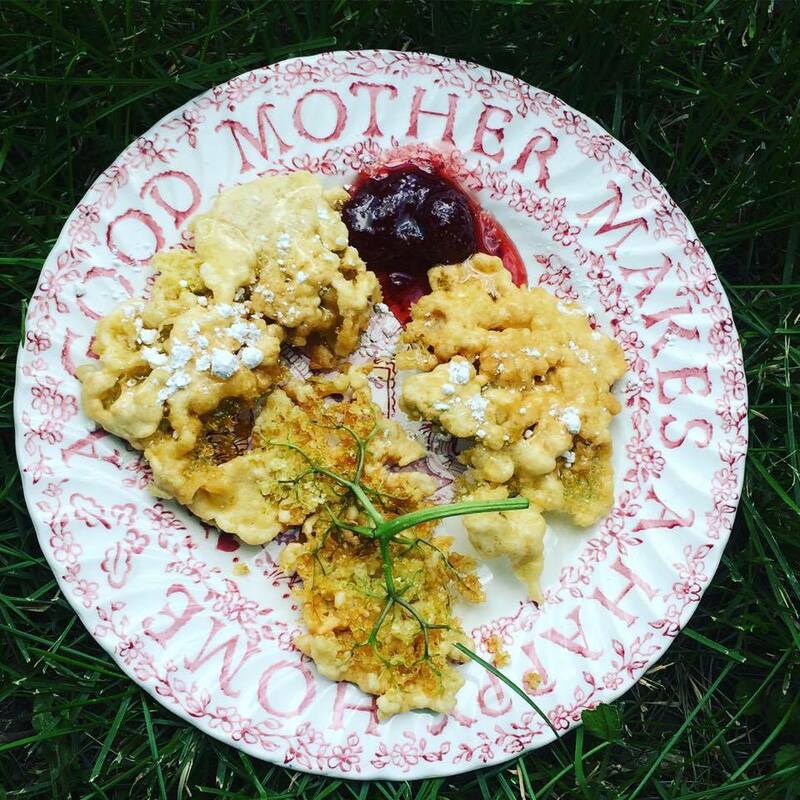 Thayer doesn’t cover the same wild edible foods in any of his books. 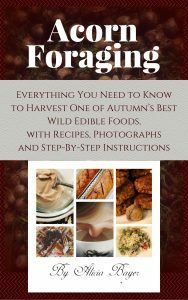 Each book goes into great detail about a few dozen wild foods to forage, with new wild edibles in each book. This means if you’re looking for information about a specific wild food then it’s very helpful to know which book will cover it. It turns out it’s really hard to find a list of the wild edibles covered in each of his books, though. Even Amazon doesn’t list the plants on the book’s pages (and there’s no “click to look inside” option) so once I finally found out which plants were covered in each book I figured I’d post the list here to help other foragers. Here are the lists of wild foods covered in each of Thayer’s books. Honestly, I’m a little perplexed as to why Thayer chose to include some of these at the expense of other wild edibles that I consider much tastier and better to forage. For instance, I wouldn’t go out of my way to ever forage Virginia Waterleaf, which he included in the first book. While it’s certainly easy to find (especially in spring when little else is), I have yet to find a way to cook it where I’d want to eat it regularly unless it was a survival situation. 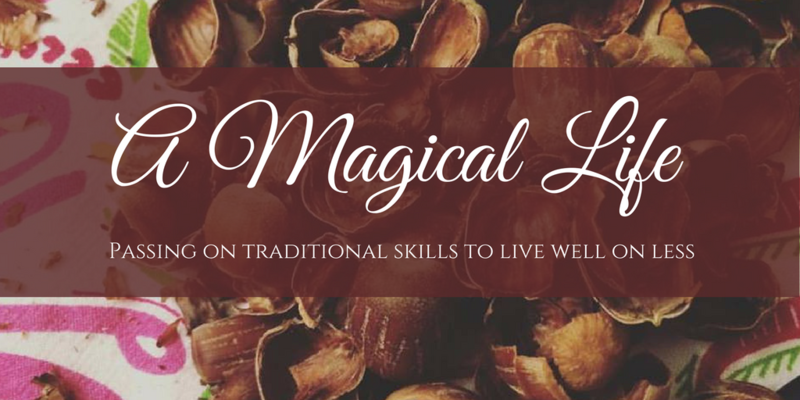 He chose to include that at the expense of either acorns or elderberries (two of our family’s all time favorite foods to forage) until four years later? And no mulberries, crab apples, wild asparagus…. 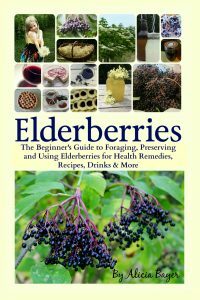 I kind of wonder if he purposely holds back some of the best wild foods for future volumes, which makes sense for book sales but not so much for the forager who wants one comprehensive guide to the best wild edible foods. 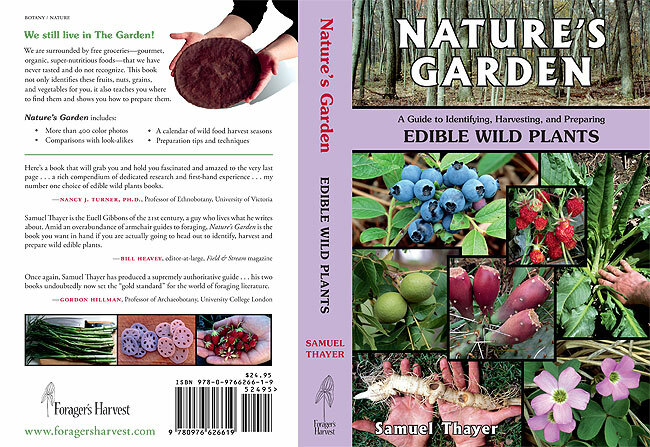 Samuel Thayer also has a book set to be released in November, Incredible Wild Edibles. 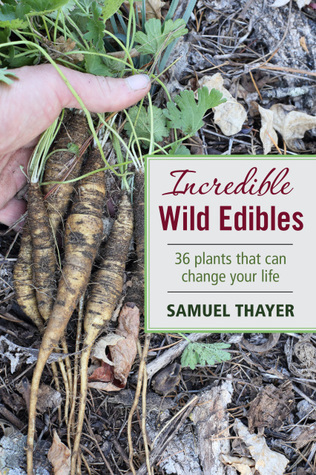 The book description promises that once again Thayer will not cover any wild edible plants he covered in previous books but once again it doesn’t list which wild edible plants it will cover. 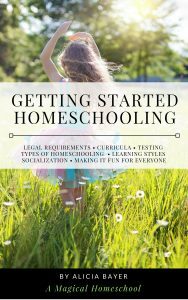 Thanks to a helpful reader who commented, we now know the list in this book too. 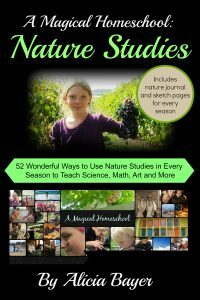 I’m happy to see some of our family favorites on the list, like mulberries, violets, wild garlic and maples. If you’ve read the newest book, please share your feelings about it. I’d love to hear your thoughts. This post contains affiliate links. Purchases made through our links earn us a small commission at no extra charge to you. Thanks! Awesome! Thanks so much! I’ll update the post with the list.